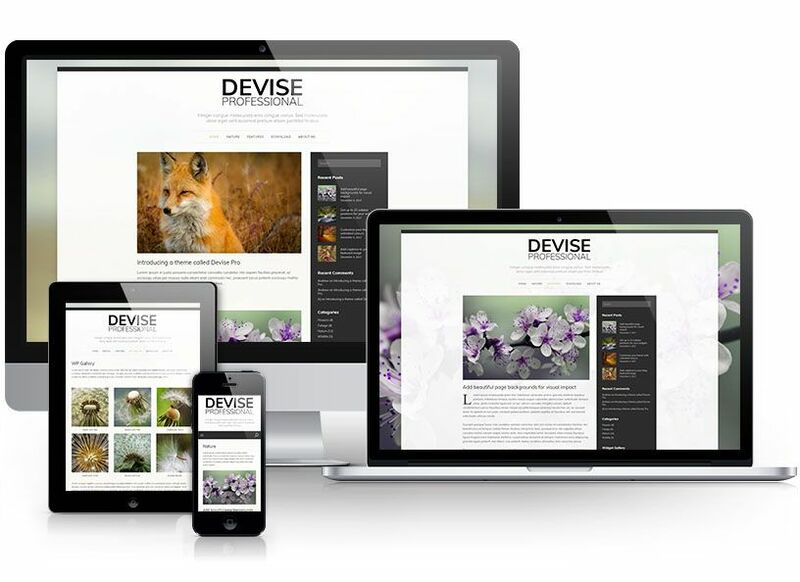 It does not matter if you want to create an informative news website, online magazine, business or personal blog, Devise Pro offers a variety of customization options, layouts and of course, an easy to use built-in theme customizer. Devise Pro is the perfect combination of beautiful and professional design with tons of powerful features and a solid code base built with WordPress standards! With great attention to detail, incredible features, an intuitive user interface you can build a website that leads to the creation of an outstanding website. Here are several key features of the Devise Pro WordPress theme, but not limited to what it offers! Take advantage of the WordPress page background feature by uploading photos for the page background. Not only do you get 18 sidebar positions, but you also get dynamic width that self-adjusts. No boring square thumbnails with a recent posts widget, this one is wide with a post title overlay and date.